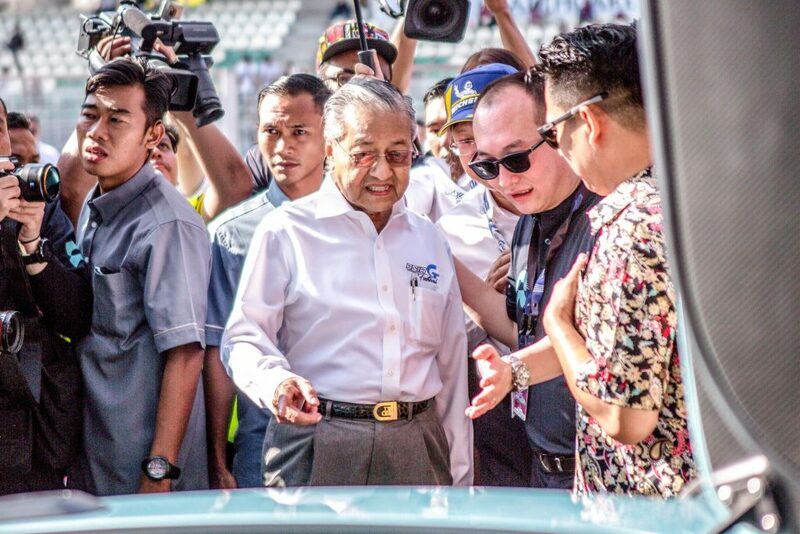 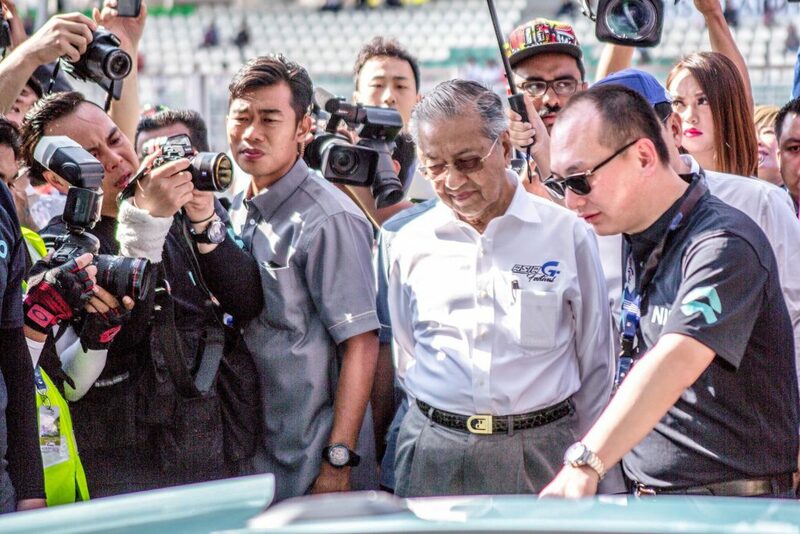 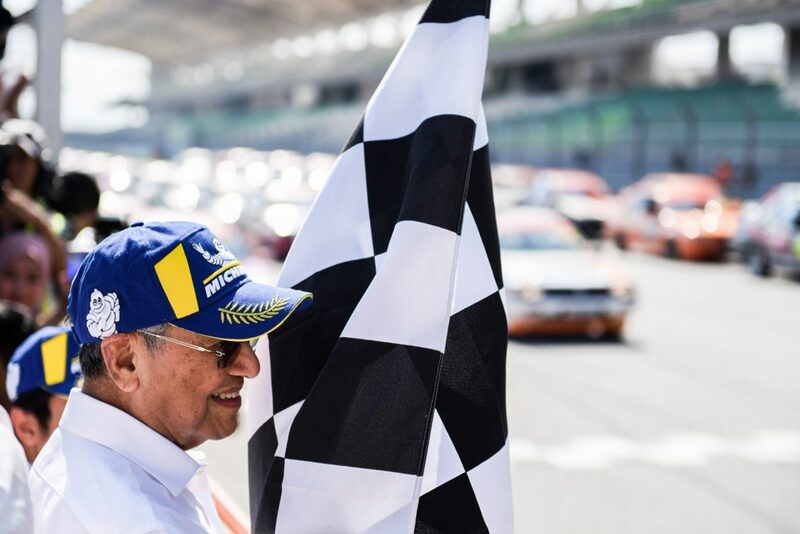 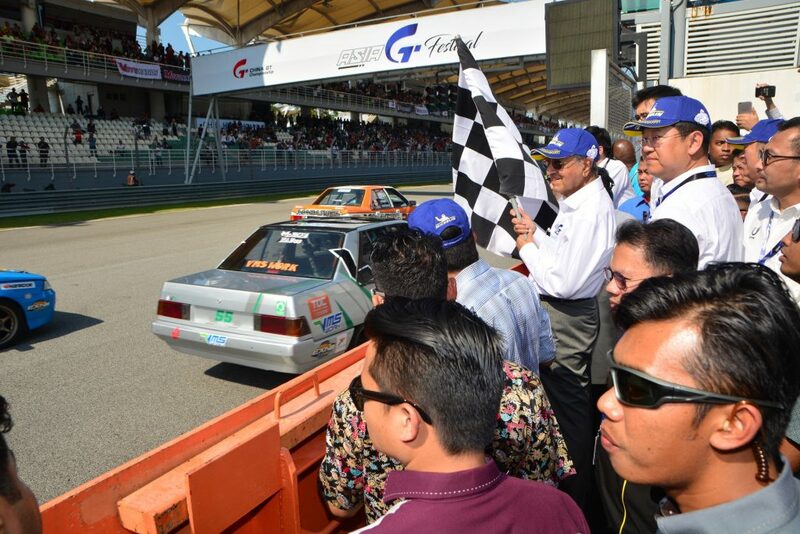 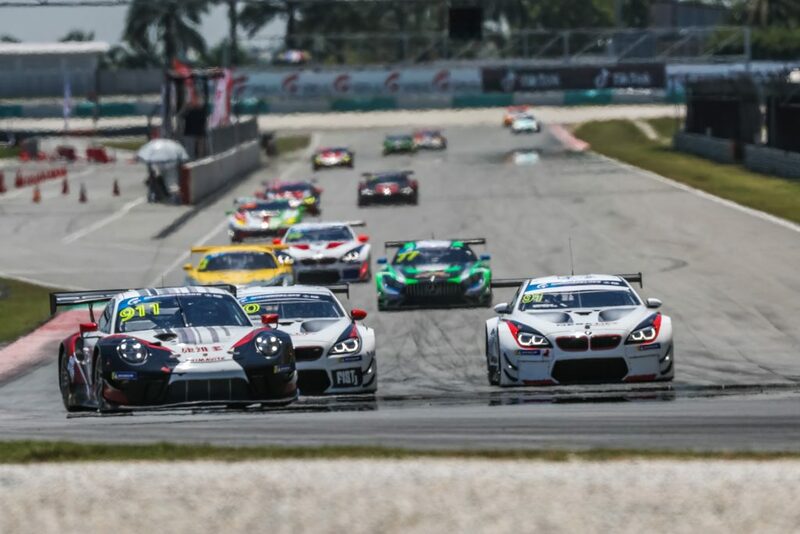 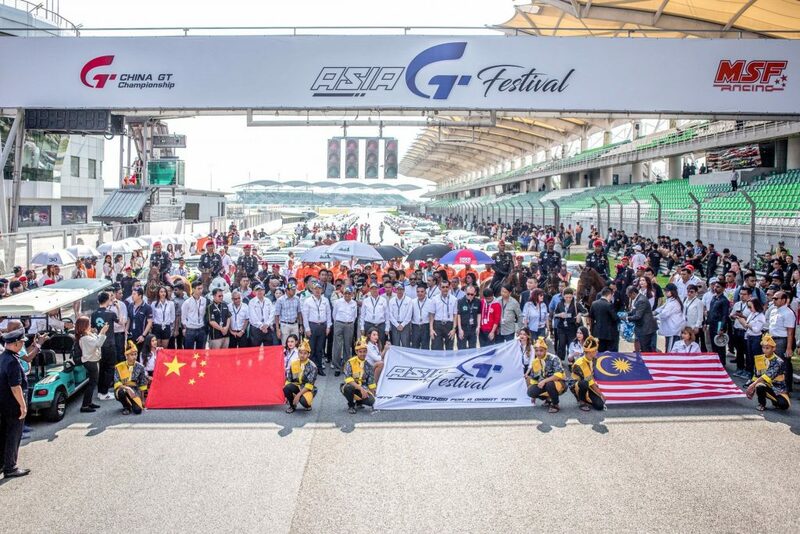 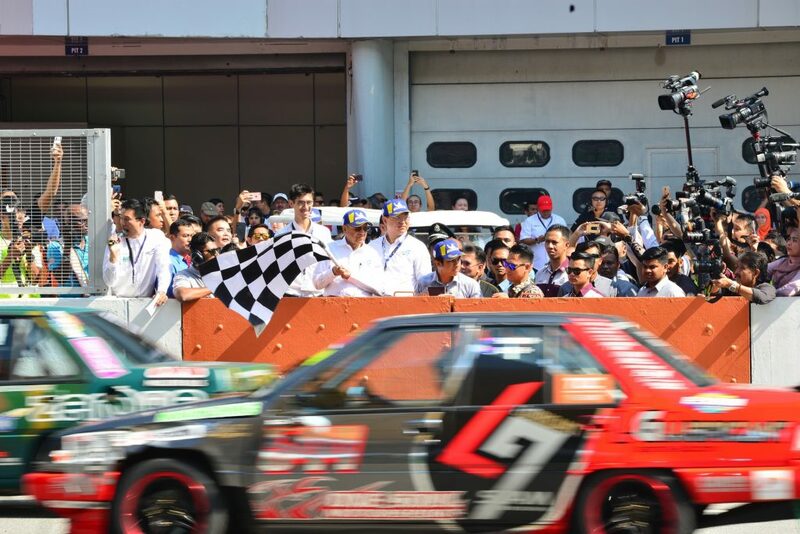 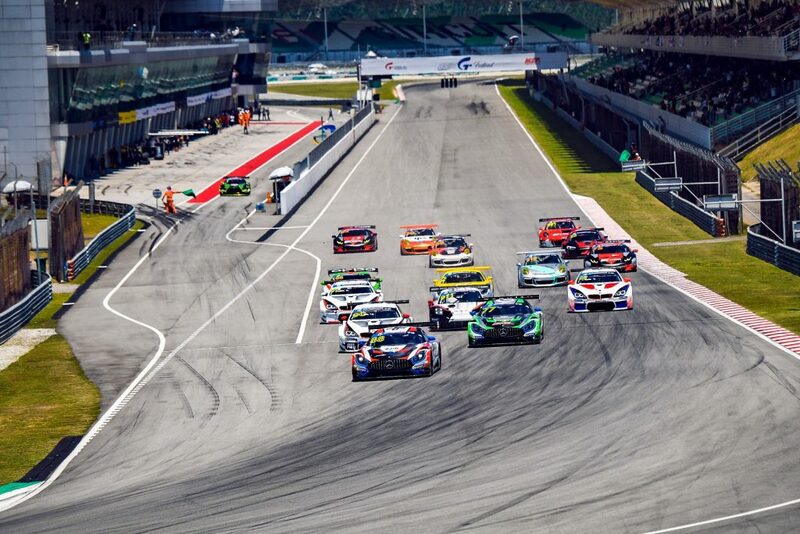 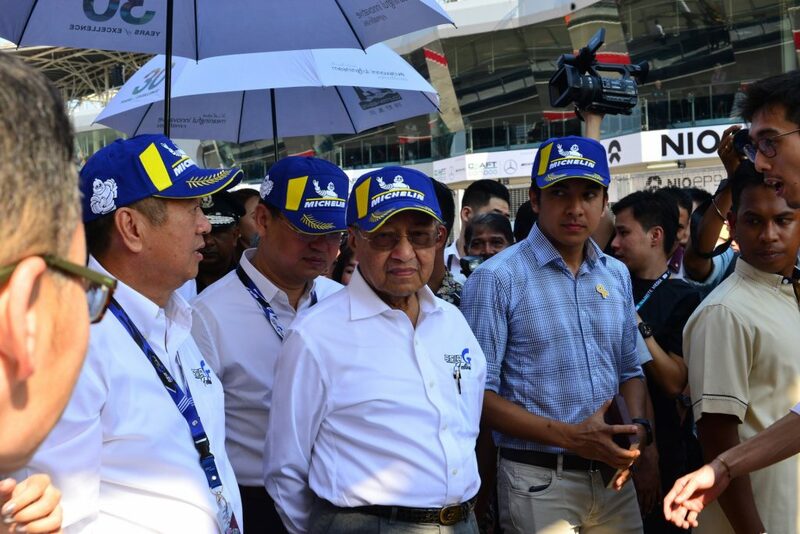 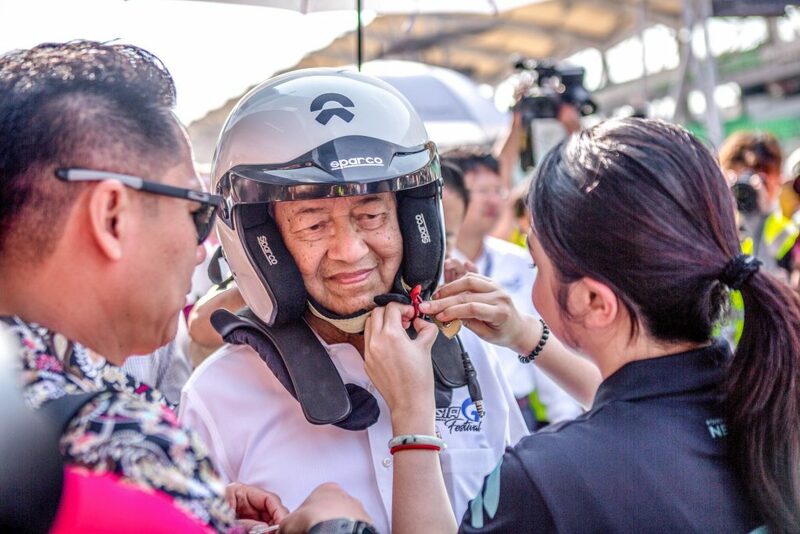 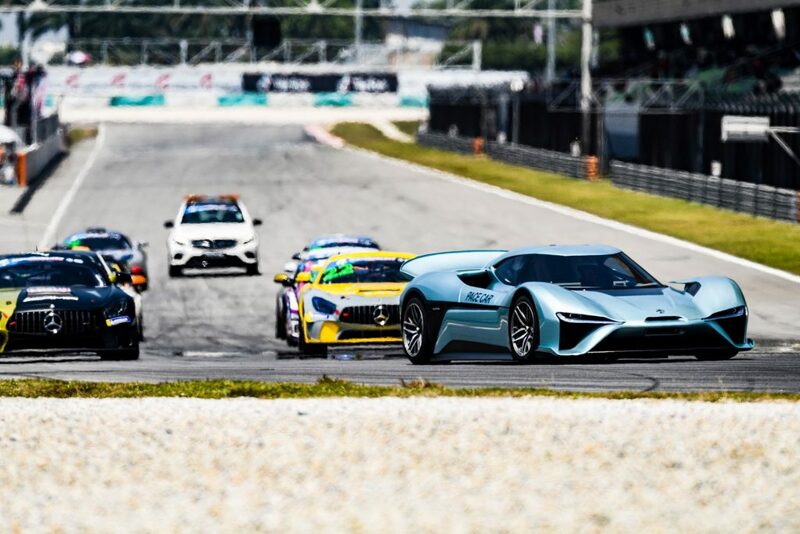 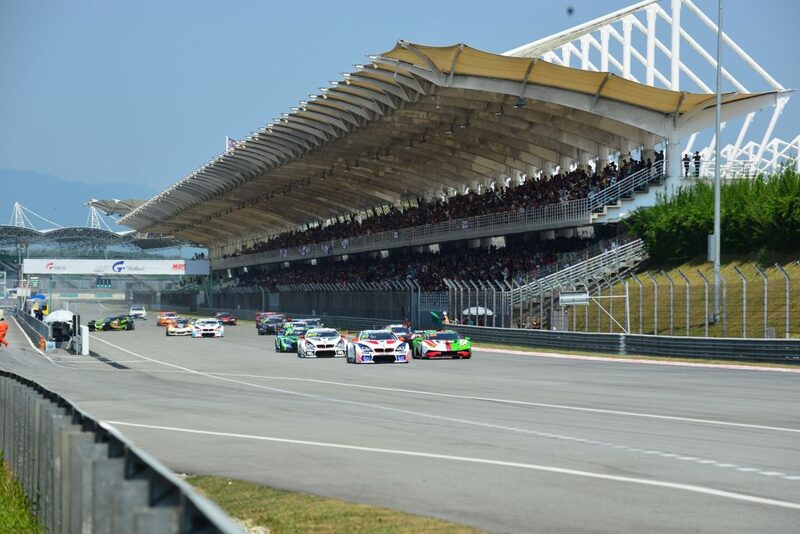 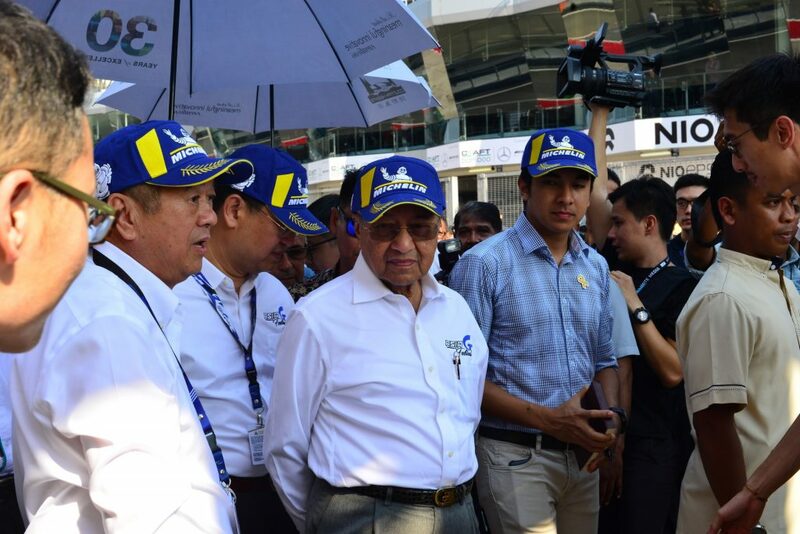 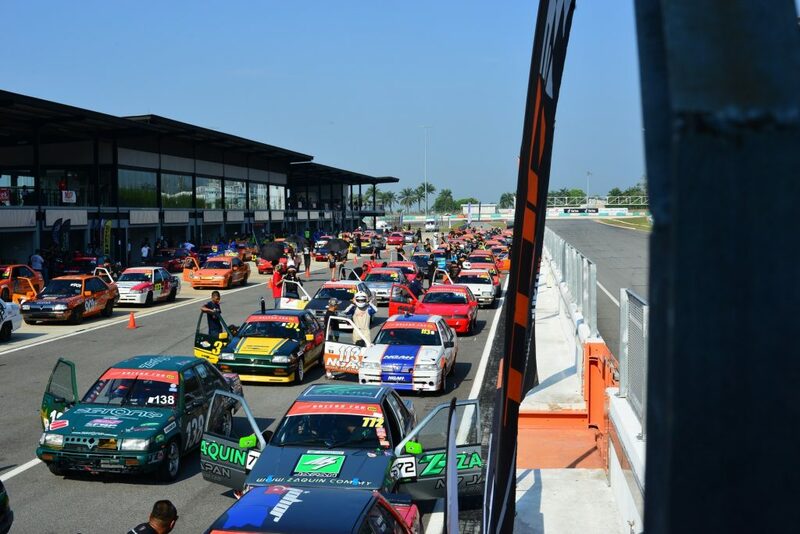 The inaugural Asia GT Festival came to a close after a three-day weekend of family-filled fun, food, music, lifestyle activities and intense fast car races here at the Sepang International Circuit. 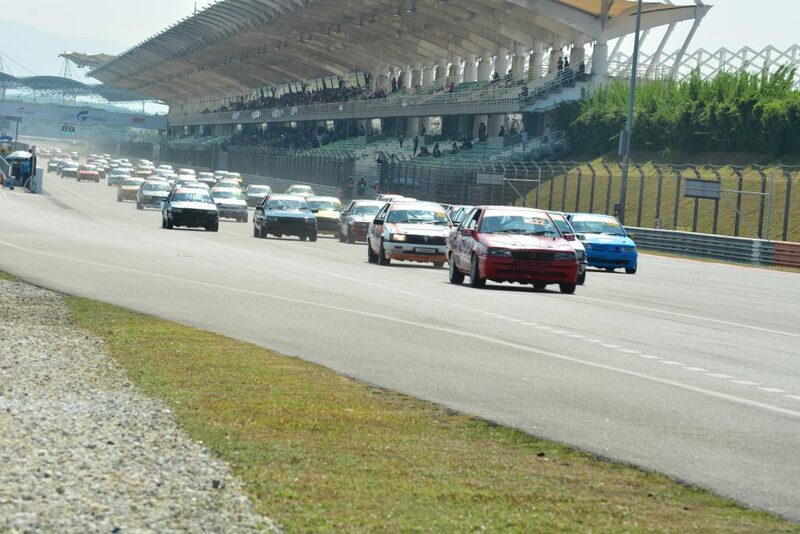 The festival saw a 30,000-strong crowd collectively from 15th – 17th March. 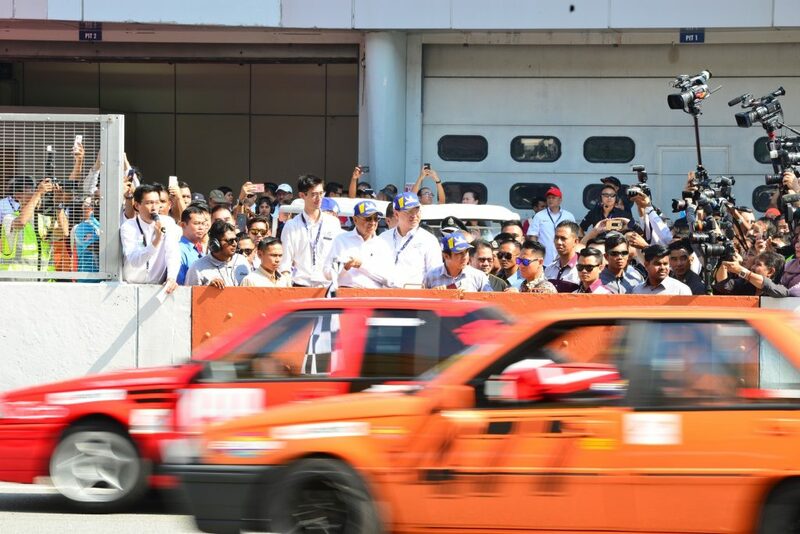 There was a good mix of tourists and locals who mostly came with families or groups of friends. 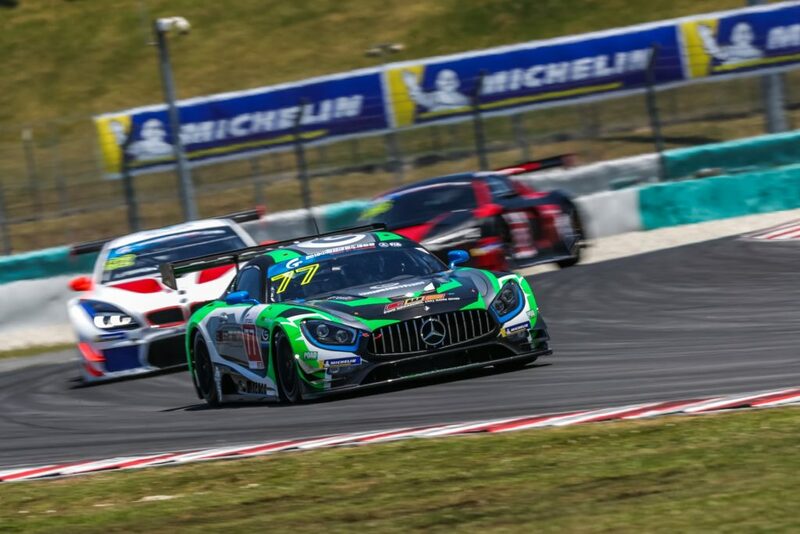 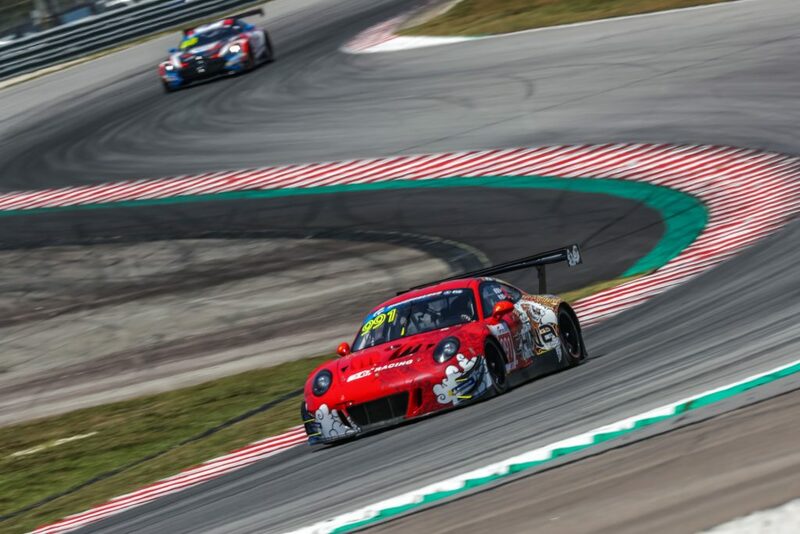 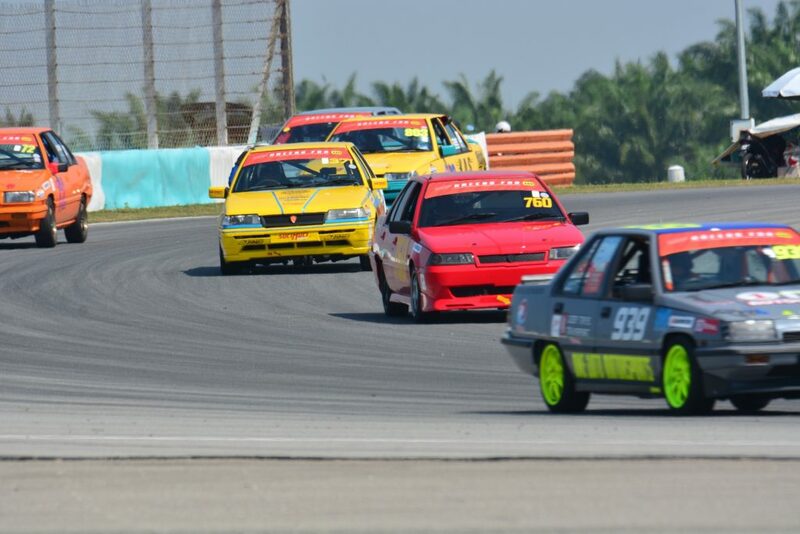 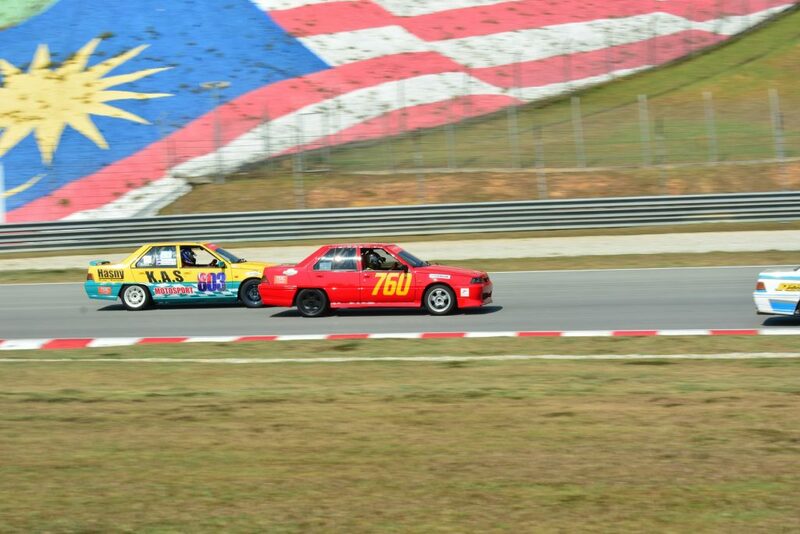 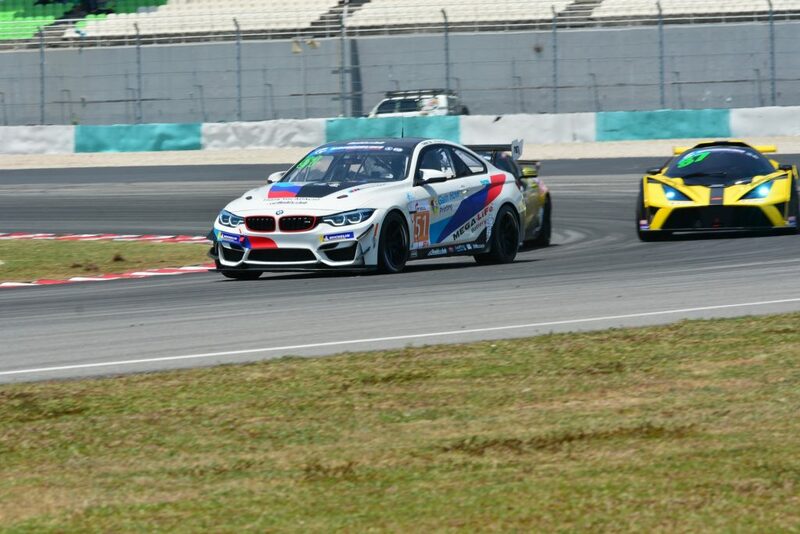 Saturday’s Round 1 session ended with the GT3 category whereby Nick Yelloly and Junsan Chen took home the first ever victory for FIST-team AAI after a fierce battle against local racer Jazeman Jaafar who drove with Craft-Bamboo Racing AMG. 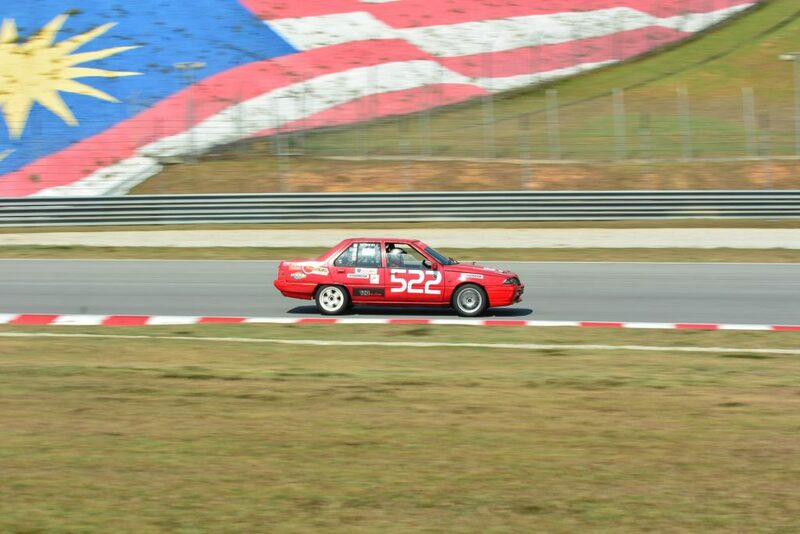 Could Apple's self driving cars take pictures of point-of-interest locations?